Model-Based Definition (MBD) data is inherently rich in detailed data, and it is critical that the data is precise and accurate. Increased quality performance and MBD drives the requirement to verify and validate all product definition to certify its release to production. 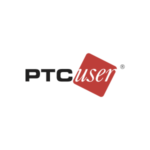 This course exposes the necessary “how to” of administering, running, and reading ModelCHECK reports using PTC ModelCHECK. 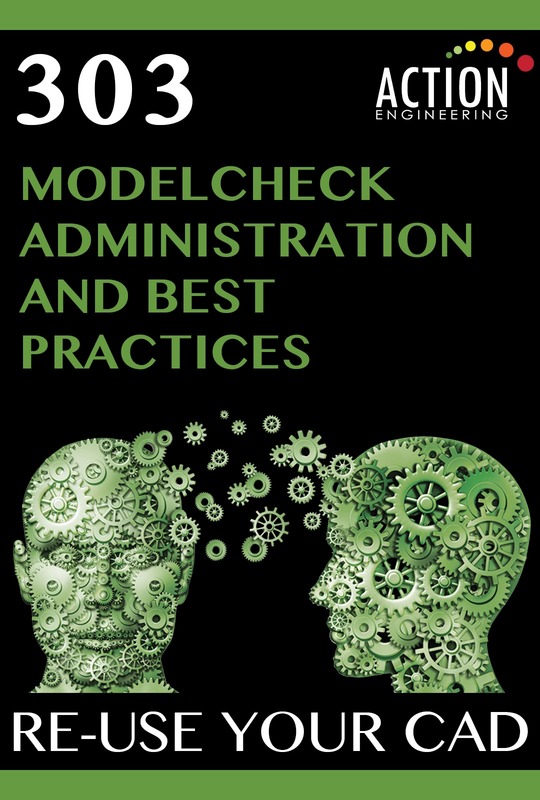 Instructs administrators how to set up ModelCHECK for the purpose of reviewing data packages. Pricing is per person/pp. Learn how to set up, administer, maintain, and run ModelCHECK software. Understand the variety of verification and validation methods possible. 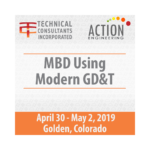 Learn recommended practices to set up ModelCHECK for MBD data checking.